Exceptionally clean bore after my first round of shooting. Very impressive. I will be buying more of your product. New purchaser. So far extremely pleased. Love em, no smoke, easy cleaning the guns, what's not to like. 100% Excellent! 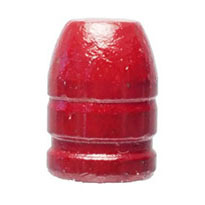 These Badman Bullets in red poly are very accurate and great fun to shoot. We all better hope that pat keeps selling them. 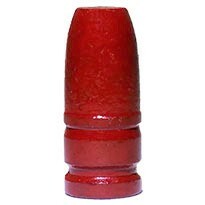 There is no better buy in bullets for hunting or target. I have shot at the range from 50 yards to 100 yards his red poly .32, 30, 44 and 45 caliber in rifles only and they do not miss. All I can say is Excellent, just Excellent. 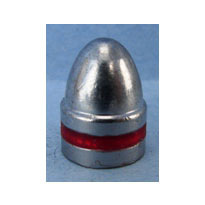 These bullets load and shoot well. The 44 magnum I shoot are competitively priced and well made. Plus, the customer service is top notch and delivery is fast! Bullets arrived quickly and work as they've supposed to. I have switched over completely from lead to the badman poly coated and couldn't be happier. 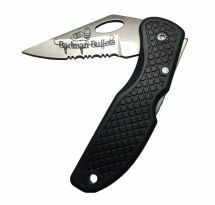 Minimized lead exposure, easy handling, guns stay a lot cleaner, fair price and have yet to find a bad bullet in many thousands loaded. Now looking at switching from plated to poly coated for 9mm. I have only run about 100 so far, however I find them every bit as accurate as the ones i was using and a little less expensive.